Finally, I went back to Italy. I felt like I was in heaven with so many places offering gluten free food. I have really missed being able to enjoy eating so many types of food without worrying about eating gluten and getting sick. 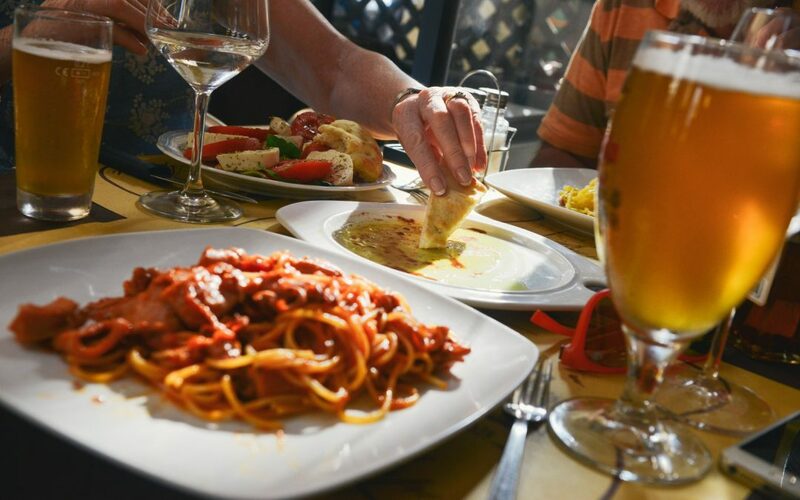 Also, one of the main advantages was feeling comfortable while asking for gluten free options and servers immediately asking whether I was coeliac or intolerant… Of course, the restaurant staff knew all know about coeliac disease and I felt I could relax while having meals with friends without any problem and with lots of goodies to choose from. 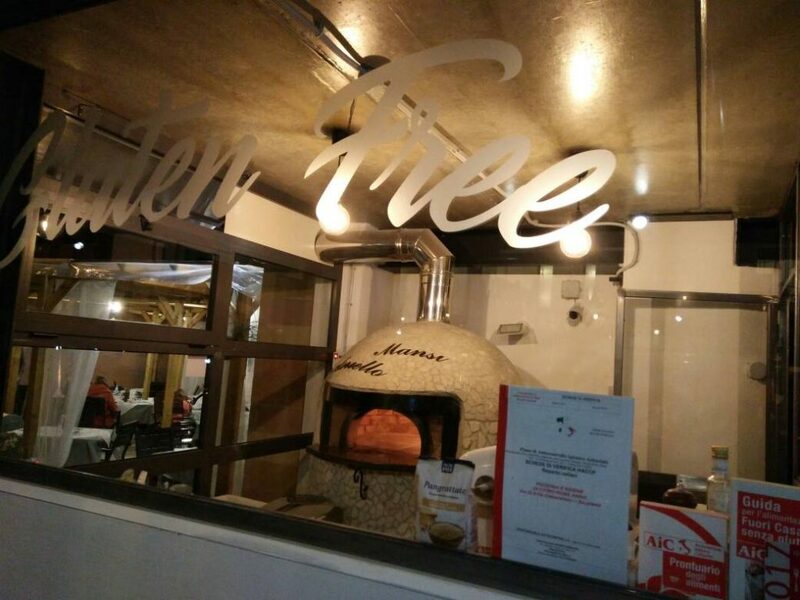 In Italy, we have list of gluten free restaurants, so anytime I was invited out for dinner, I just checked my list and chose a restaurant in the area we wanted to visit. I could simply enjoy eating – with so many GF dishes to choose from, I could try different dishes every time. I was also surprised to observe how many other guests were served GF meals. 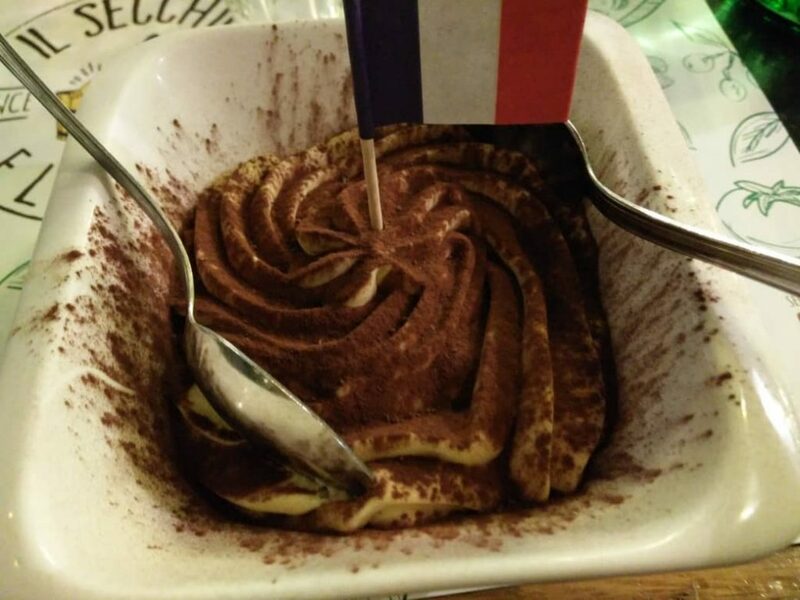 You can tell the dishes brought by the waiters were GF from a small flag on the GF plate; using this method, Italian restaurants make sure the GF dishes aren’t mixed up with the other dishes. 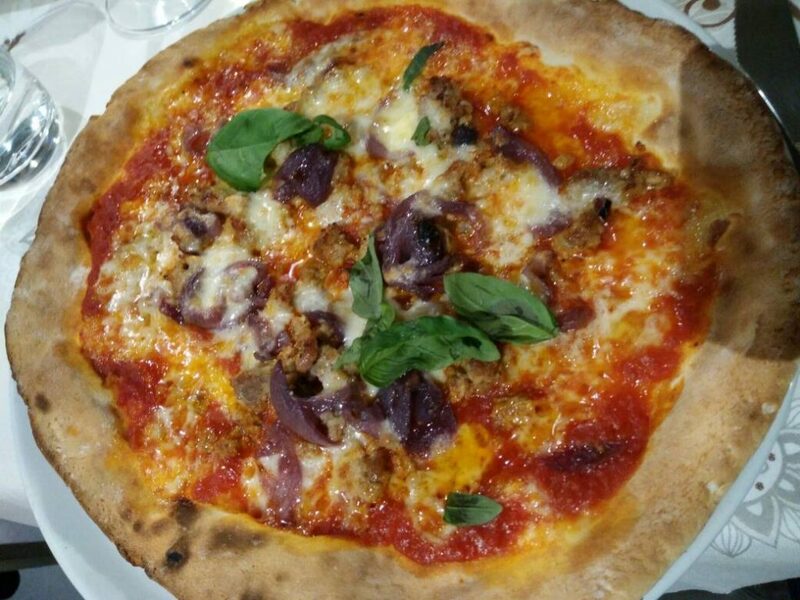 Craving for Pizza (and Gluten Free Version)? 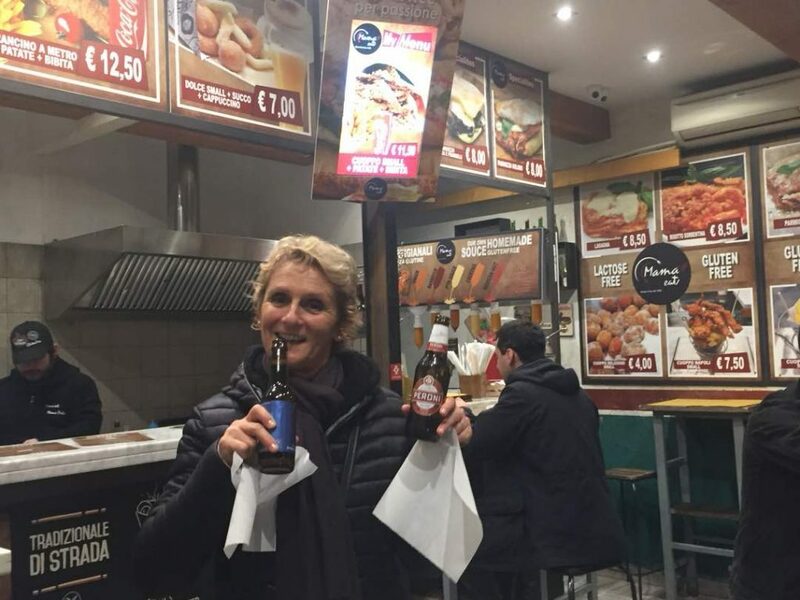 you can get it in most of restaurant in Italy. I was so nice not to feel lonely and no one looked at me like I was strange or very demanding guest while ordering my GF dishes and explaining how to cook them. I really wish that soon there will be a change in Asia as I’m sure that I’m not the only person here with this health issue. It is really important raise awareness in Asia and hopefully we can make a positive change. If anyone here has had similar experiences, please comment below. The more we are to talk about it, sooner we will be be able to make a difference. 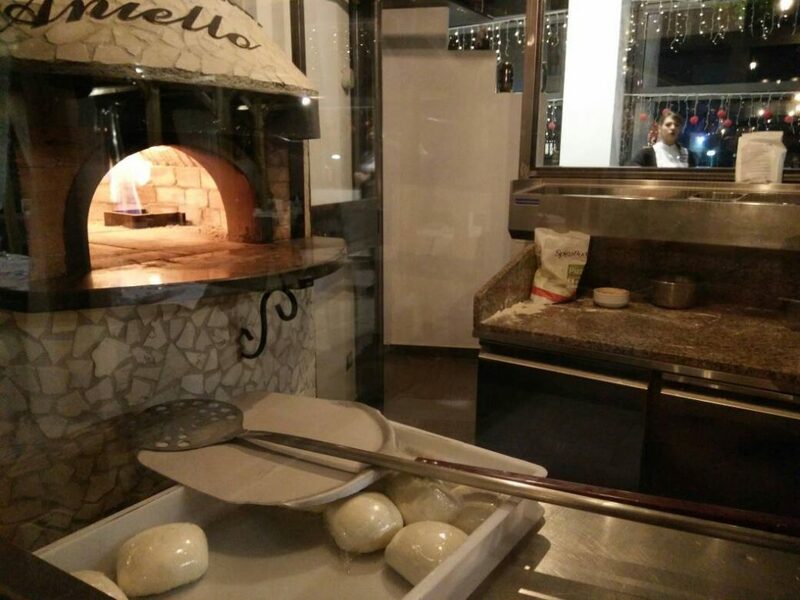 So they only use this oven to cook Gluten Free Pizza. You do not have to worry whether it is being “contaminated” with other unknown ingredients or not. Should have this in every restaurants. Look at that tiramisu gluten free. You can find one easily in most place in Italy.